Primus is continuously inspired by the spirit of outdoorsmen who refuse to turn back until their mission is complete. Enabling mountaineers and explorers to reach their goals drives Primus to develop the most reliable camping cookware on the market. The year was 1892. The place was Stockholm. Business buddies J.V. Svenson and F.W. Lindqvist were doing some serious work in their little blacksmith shop. They were developing the original soot-free kerosene stove. Once they accomplished their goal, they called the stove Primus. Fun fact: that same decade, an explorer attempted to get to the North Pole via a hot-air balloon. His stove of choice? The Primus. Funner fact: Another explorer had a Primus with him when he reached the South Pole in 1911. Funnest fact: There was no hot air balloon involved in his journey. However, the message is clear: even from the early days, Primus camping cookware has been trusted on the most epic adventures. 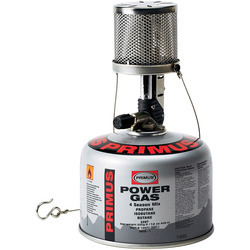 So not only does Primus craft some of the most impressive camping cook stoves in the world, but they also engineer some seriously helpful accessories that make your whole outdoor experience that much better. 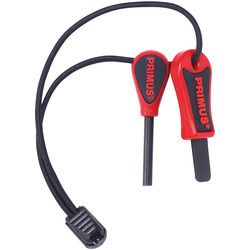 For example, the Primus Filling Adapter makes powering all your gear a snap. Use it to fill your Primus lighter or any other refillable lighters. Additionally, Primus Spice Jars offer a convenient and easy way to take your essential flavor enhancers on the trail. 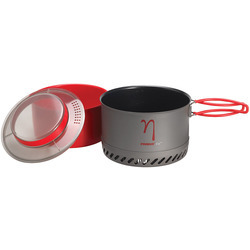 Three different compartments allow you to pep up your camp food and actually enjoy your meal. Forged from polypropylene plastic, the Primus Spice Jar is a tough, hygienic solution to amping up the appetizing factor of prepackaged meals that can often be tasteless on their own. 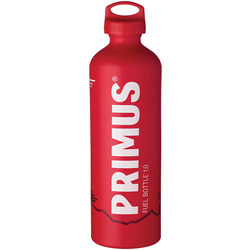 One of the things that make Primus such a special brand is that they really take the whole being an outdoor company thing to heart. They recognize the importance of environmental sustainability because if we aren’t careful with our earth, there won’t be much left of it to explore. Their dedication to efficient use of resources, alternative energy, and climate neutrality is truly admirable. Those efforts make it easy to get behind them and support their business. 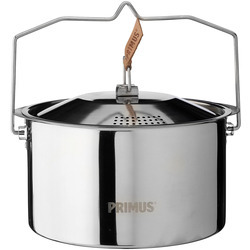 So, whether you like to rep brands that take care of Mother Nature, or if you just dig ridiculously functional outdoor cooking gear, Primus is a legit choice. 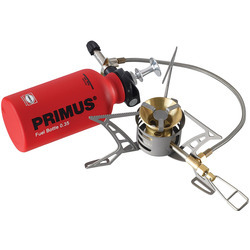 No matter where your adventures take you, (even if it is the North Pole in a hot-air balloon), trust that Primus cookware has got you covered in the camping culinary department.